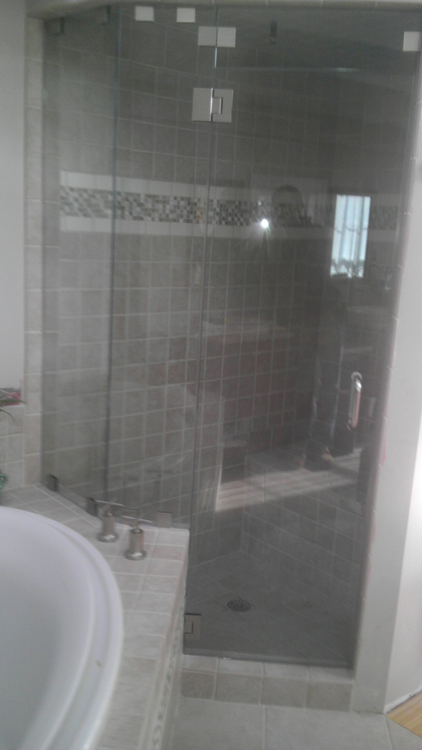 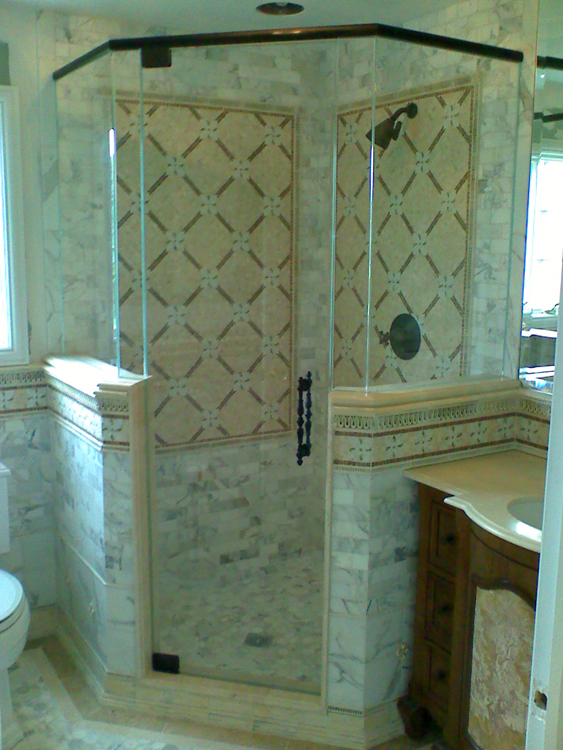 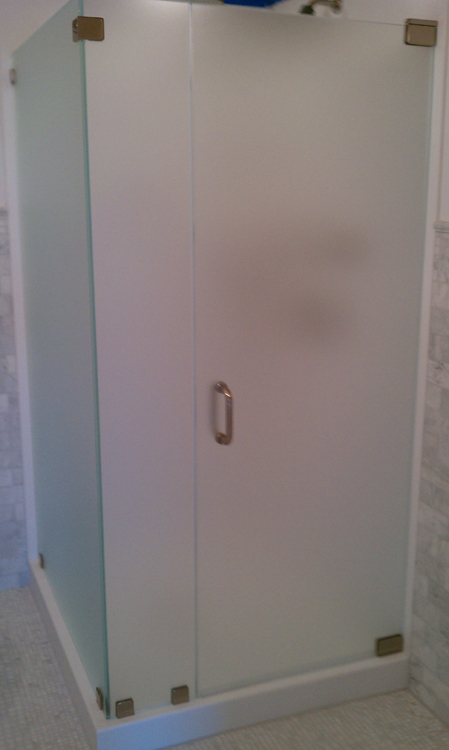 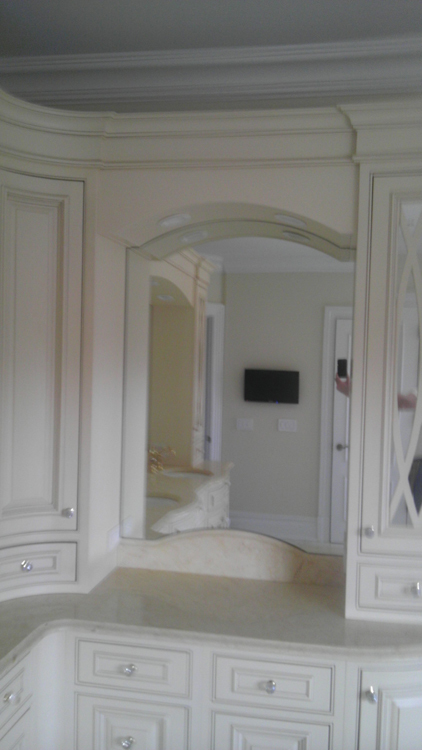 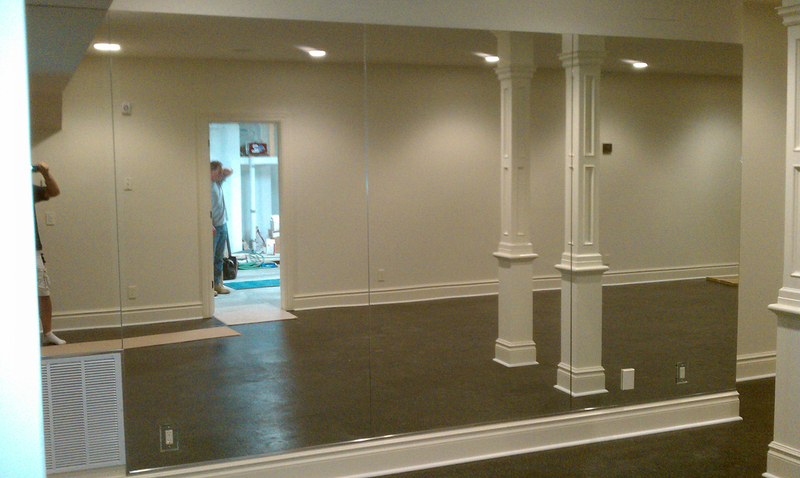 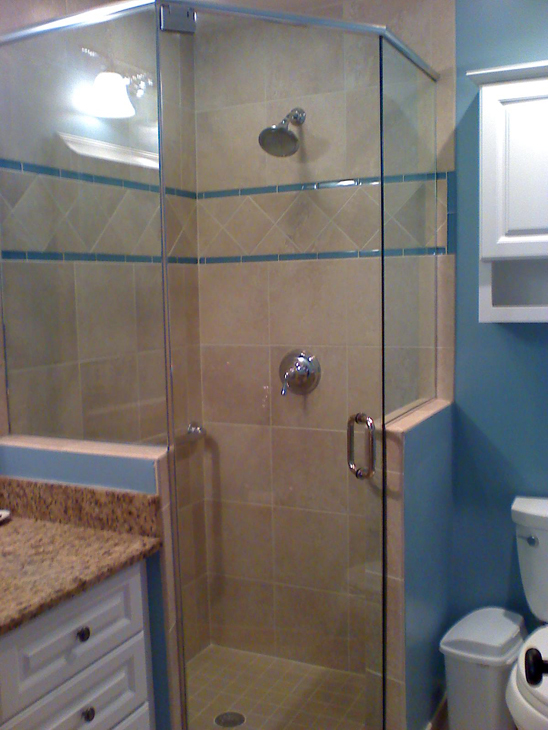 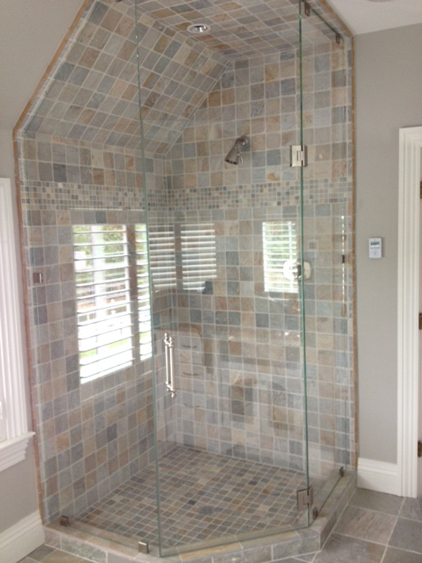 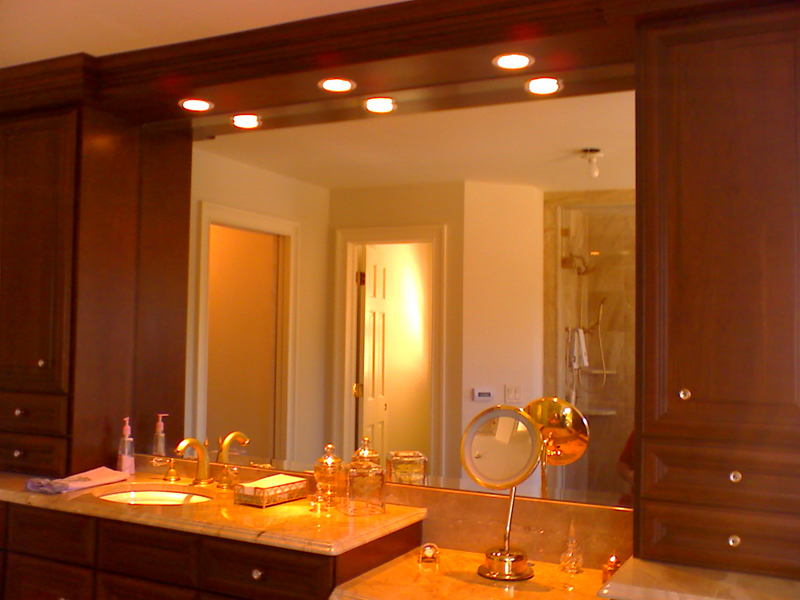 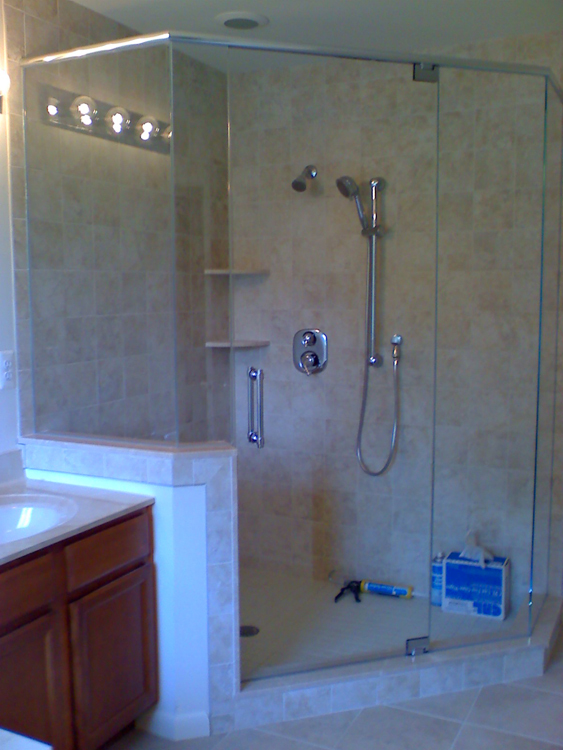 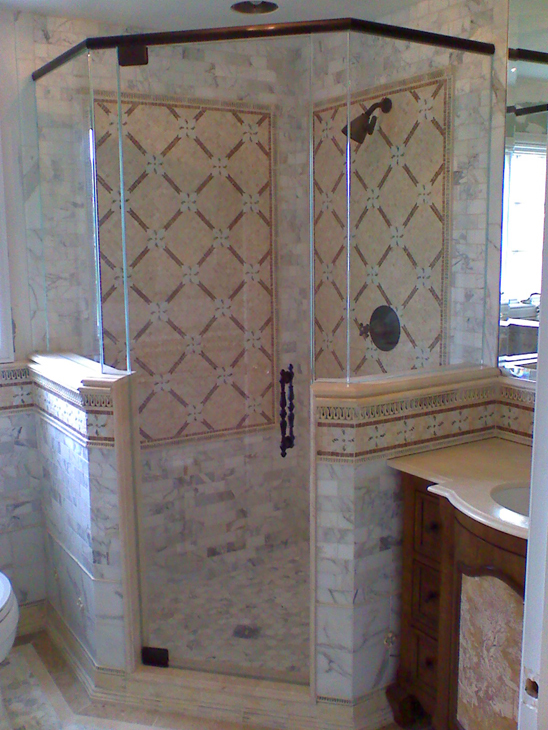 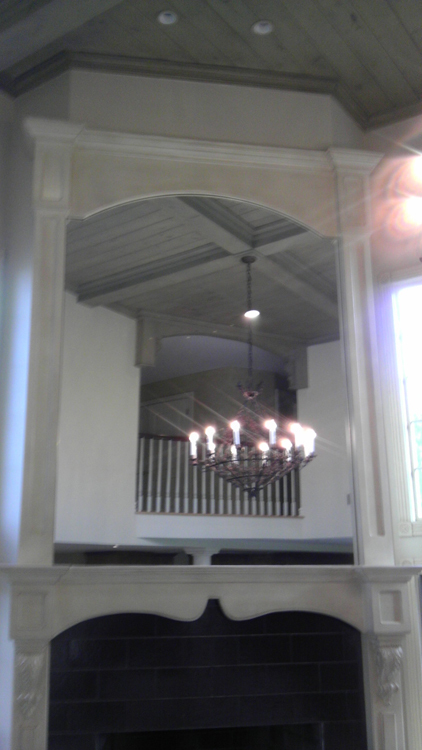 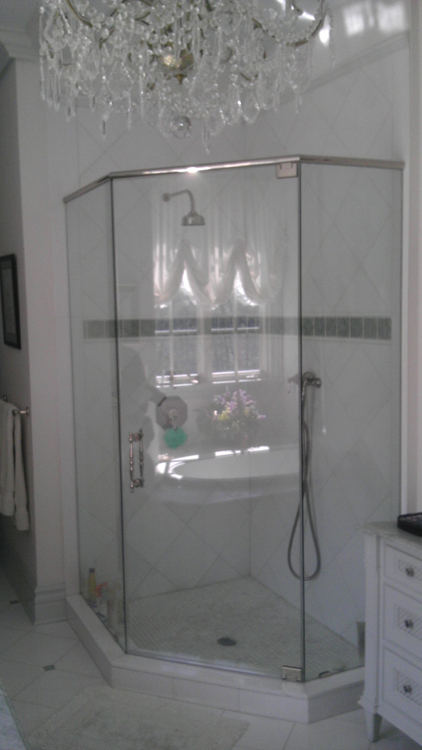 Ocean County Glass & Shower Door is a full service fabricator of glassworks including glass showers, custom mirrors, glass shelving and all glass partition walls. 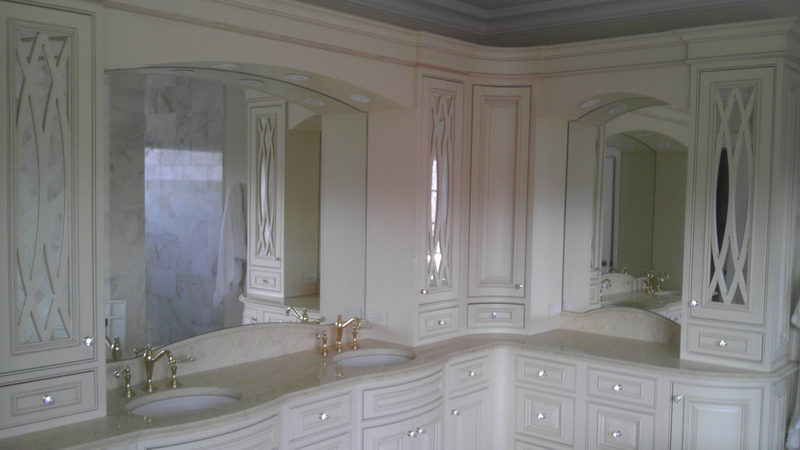 OCG&S works with manufacturers of some of the finest finished products in the industry to help create custom looks and finishes. 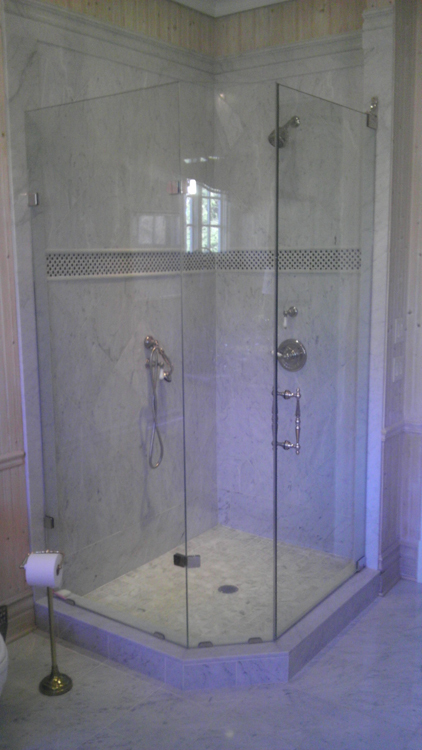 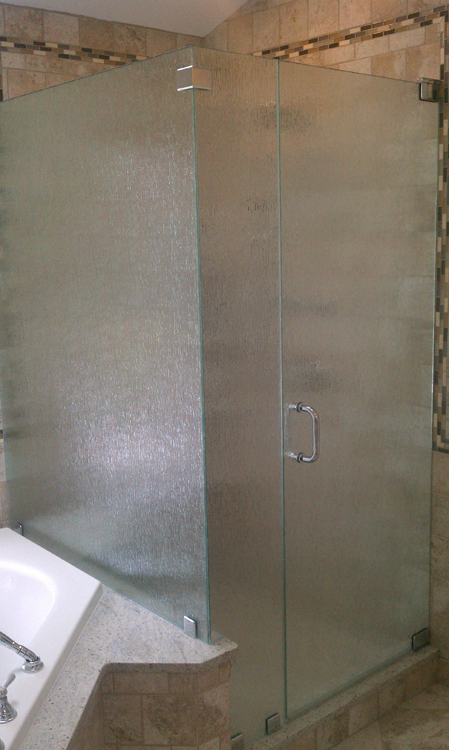 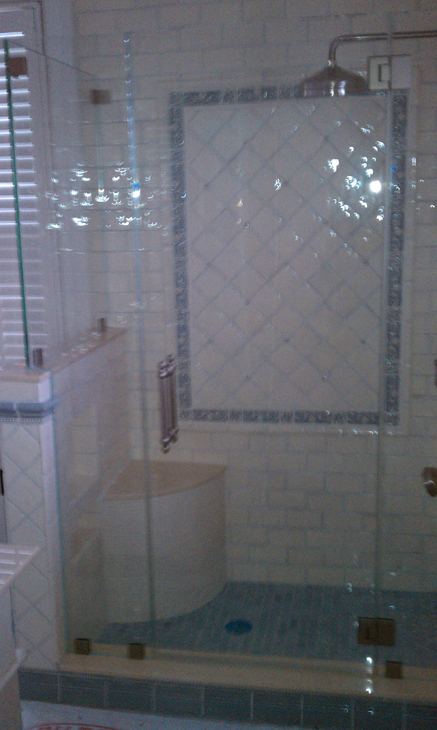 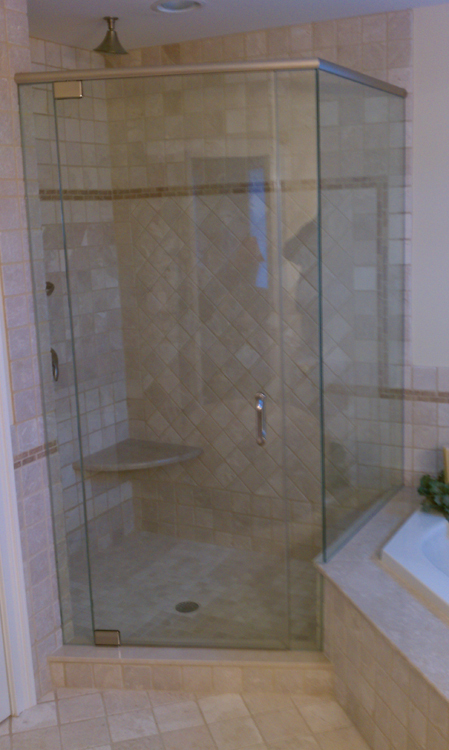 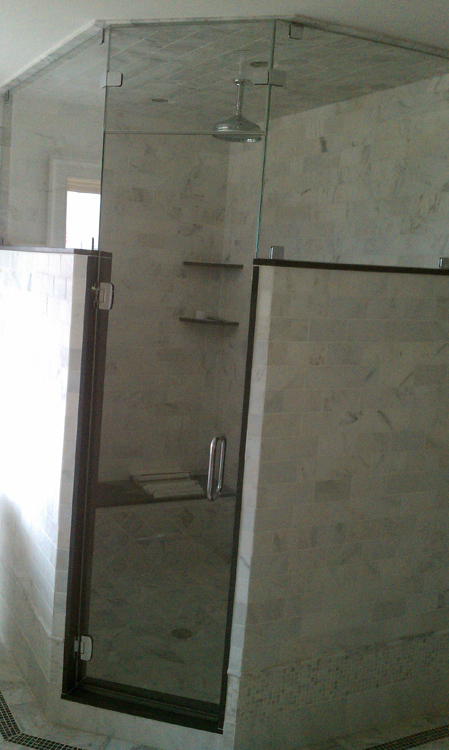 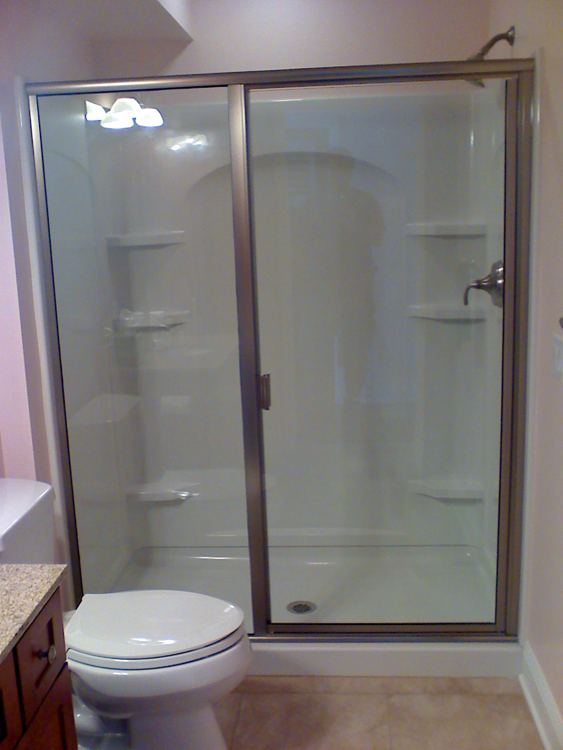 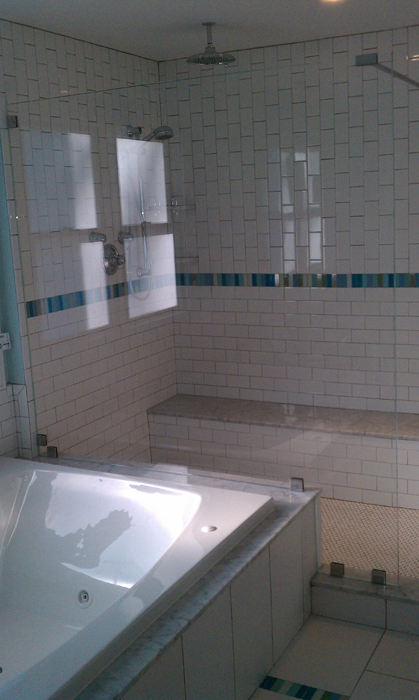 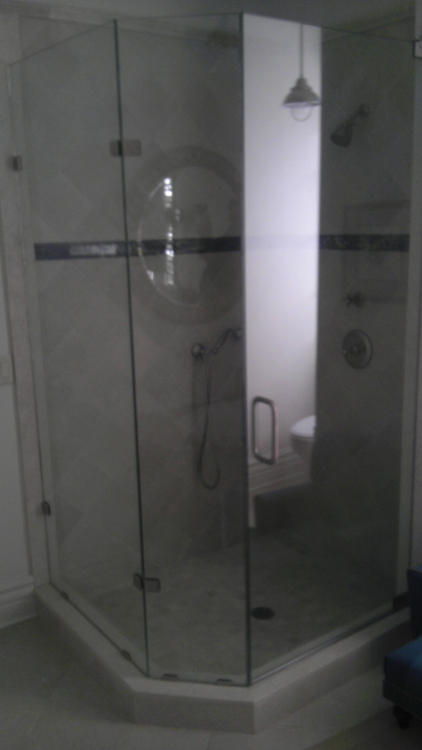 OCG&S specializes in the installation of framed and frameless glass shower enclosures, the design and installation of shelving, tables, doors and walls. 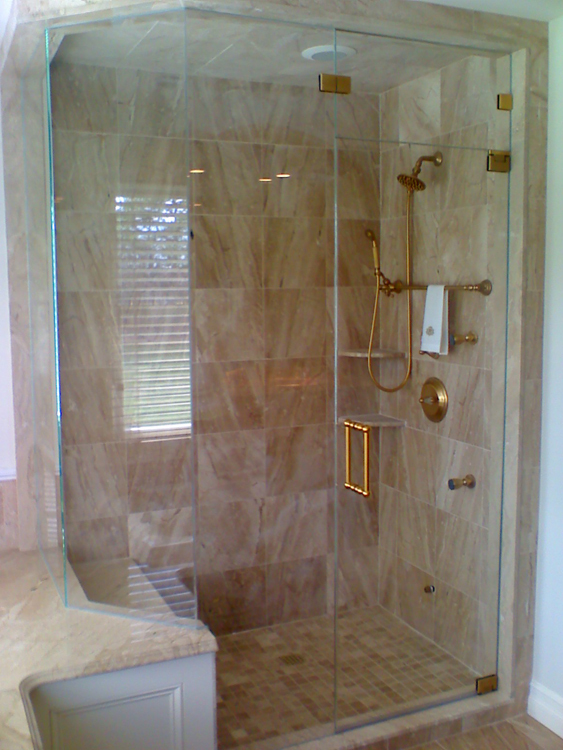 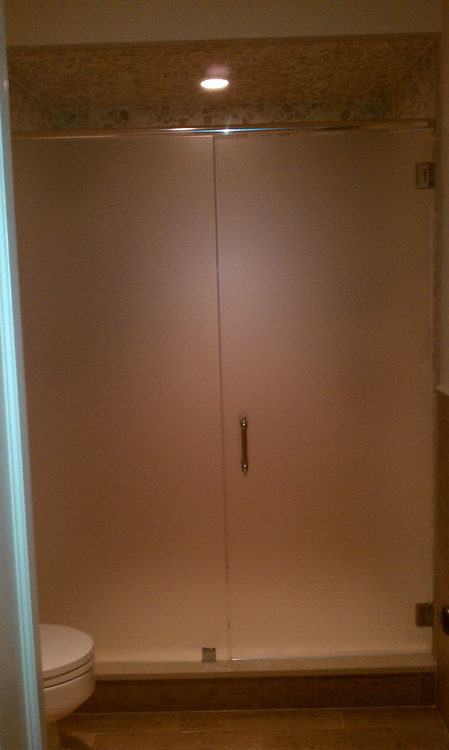 Whether you need to choose between a variety of glass and metal finishes for your shower surround or custom framing for your bath unit, we will work with you to select the appropriate hardware that meets your aesthetic tastes while seeking the highest quality materials and staying within your budget. 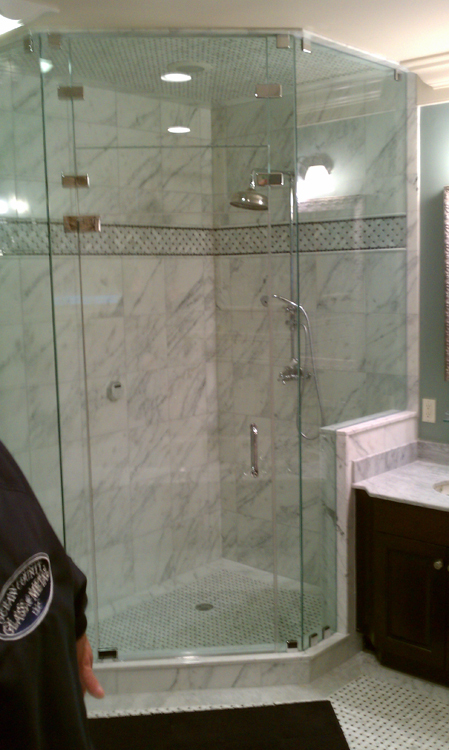 Please visit our suppliers websites on our Service page so that you may see the many choices that are available for your job.